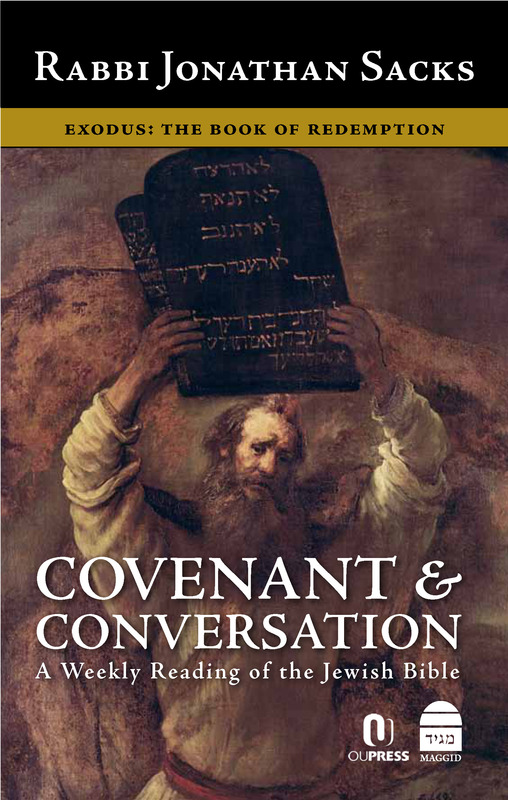 Erudite and eloquent, Covenant & Conversation allows us to experience Chief Rabbi Sacks’ sophisticated approach to life lived in an ongoing dialogue with the Torah. 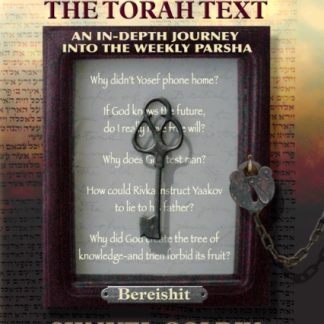 The first volume, Genesis: The Book of Beginnings, was awarded the 2009 National Jewish Book Award. 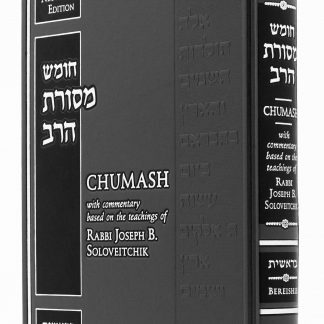 Exodus: The Book of Redemption, is the second volume to be published in what will be a five-volume set. 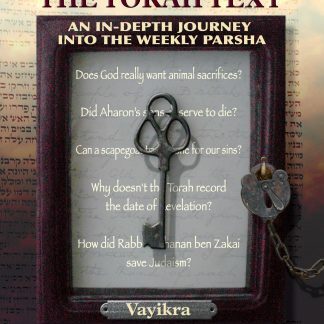 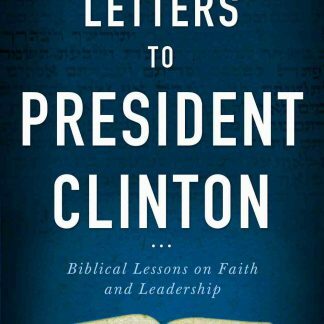 “Rabbi Sacks formulates textual explications, philosophical extrapolations, and hashkafic ideas alike in clear, simple and elegant prose, clearly meant for all to understand.